Join the CMRA and get free non-business advertising space, here and in our Newsletter. If you contact any of these advertisers, please mention that you saw their Ad on the CMRA website. For Sale: Parts for 2015 Harley Davidson Softail Slim: Vance & Hines Exhaust Sytem chrome pipes and mufflers 3 inch slash - $475.00 obo; Vance & Hines Fuel Pak FP3, 6 pin - $250.00 obo; Slip-on Mufflers 16841 chrome 3 inch slash - $250.00 obo; Stock Air Cleaner element and housing $40.00 obo. Call Craig (203)233-7761. For Sale: Louisville 20 foot Extension Ladder, model L-2324-20, New $125.00 obo. Call Craig (203)233-7761. For Sale: 2000 Kawasaki Nomad 1500 Vulcan, 35000 miles, Black, Pin Striping, Comes with another seat and set of original pipes. Excellent Condition. Garaged. $3500.00 or best offer. 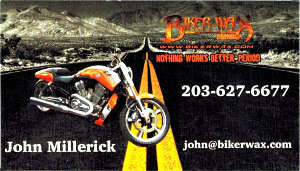 Call Rick before 9 pm: (860)989-0478. For Sale: 5 HP Giant-Vac Leaf Blower - $75.00; 5.5 HP Honda Power Pressure Washer. Like new, 2300 psi - $250.00; UST Power System Plus Dual Tank Air Compressor with 25 foot hose - $75.00. Call Lou after 6 pm: (860)345-8021. 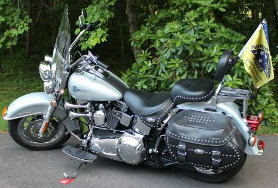 For Sale: 2004 Heritage Classic Softail FLSTCI. 25000 miles. One owner. Well maintained. Serviced every 5K miles. $5200.00 Call: Greg (860)388-2041 evenings or email. 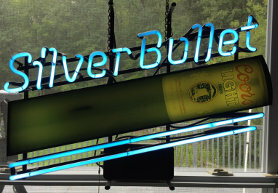 For Sale: 1987 Silver Bullet Coors Lite Neon Sign. Works great. In very good condition. A nice addition for the man cave. $250. 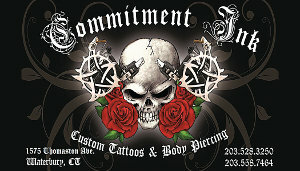 Pick up in New Milford only. 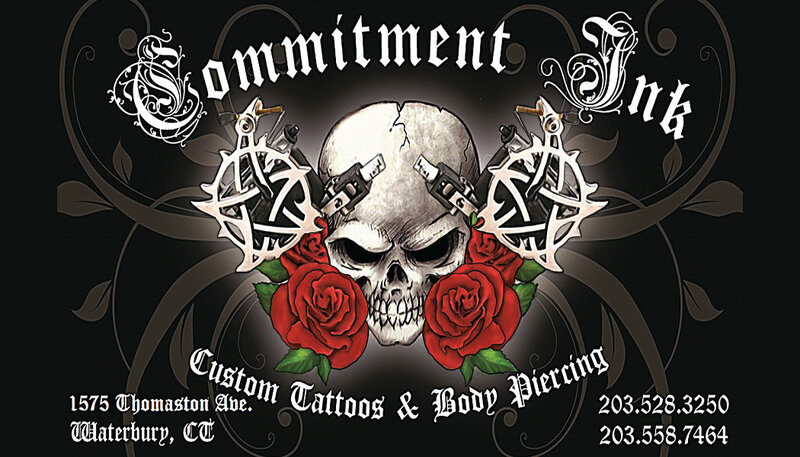 Text/call Christine (203) 994-6704. For Sale: 2009 Karavan Trailer, 16' Alumacraft boat, 2009 25 HP Etec Evinrude outboard motor, many extras, low hours, must be seen. Asking $5000.00 Call Lou: (860)345-8021 for more information. 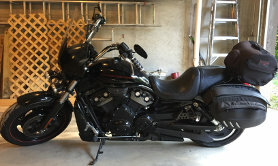 For Sale: Four half-helmets, one full-face helmet, men's chaps (brown), full winter gloves (brown), full mitts (black), leather pouch, two leather do-rags, two sets stock Harley mufflers, '85 Harley fairing, goggles. All above are best offer. Riteway wood and coal stove, with plenum, $450. 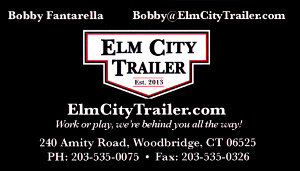 Call Lou after 6 pm: (860)345-8021.